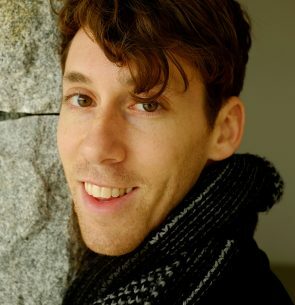 With backgrounds in Cognitive Science, Rhetorical Theory, and classical, contemporary, and improvisational movement and sound, Ilya has spent much of his time synthesizing his academic and artistic interests investigating the articulation of creative expression. Ilya is the artistic director of the Reciprocity Collaborative, a network that brings together artists and researchers through performance practice, education, and community outreach. Ilya is currently a Media, Literacy, and Visualization Fellow at Harvard University’s Bok Center, and is completing a practice-based PhD with a focus on partnering and the psychological underpinnings of coordinated movement.